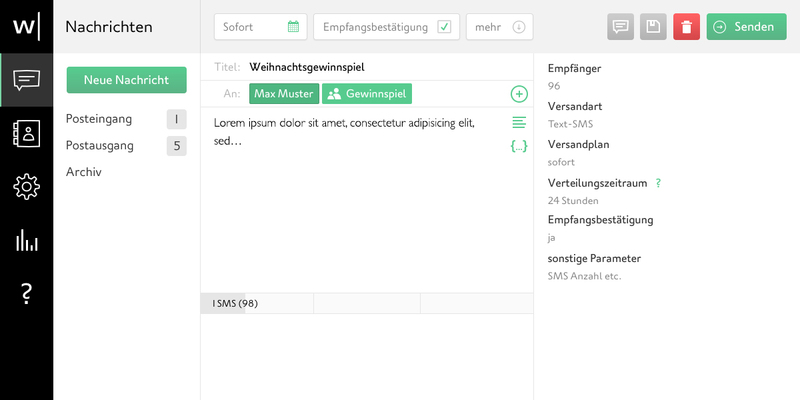 websms completely rethought Online SMS in version 3. It’s now based on Angular.js. I did the design and frontend.